Fly a flag outside that shows your beliefs! This flag looks great on a flagpole, flying behind a truck on a whip antenna or flapping in the wind on your bike. 100% Polyester. 3 ft. x 5 ft. Excellent quality. Clearly Printed. Shipping a bit slow. Definitely recommend to any/all who wish to promote their support for this Constitutional Right! The flag is flying on my flagpole and looks terrific. 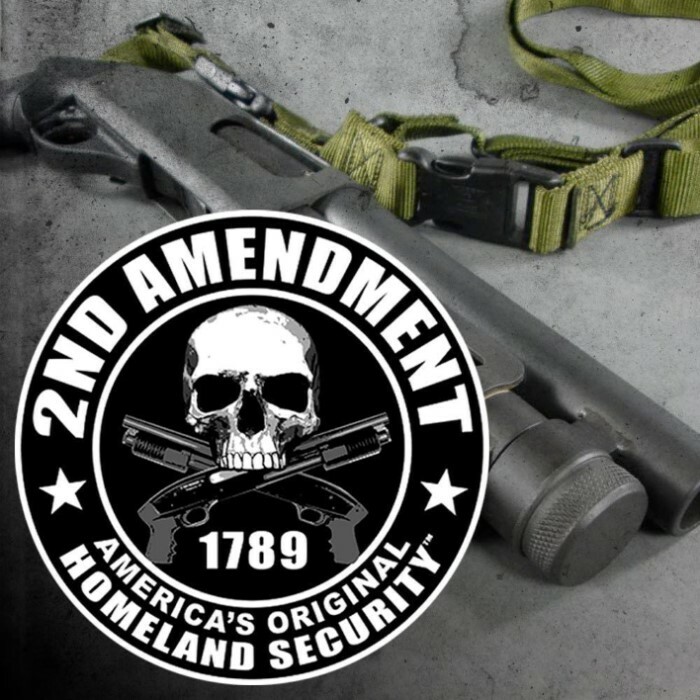 I am a range master-Range Safety Official in Escondido and believe in the 2nd amendment whole-heartedly. I realize the flag is one sided, but were i hung it on the shop wall doesn't matter. Not sure how well it would hold up outside on a pole, more of an indoor design i believe. It definately gets a point across everyone that comes in the shop comments on it.So far i haven't had any complaints, but then again, when they see you flying the colors in this way, not too many will complain to you anyway!!!!!! smooth, and snaps nicely in the wind. 4 days after we flew this in the front yard under the SSB (star spangled banner) we already had up, the neighbors left from both the right of us and across the road. 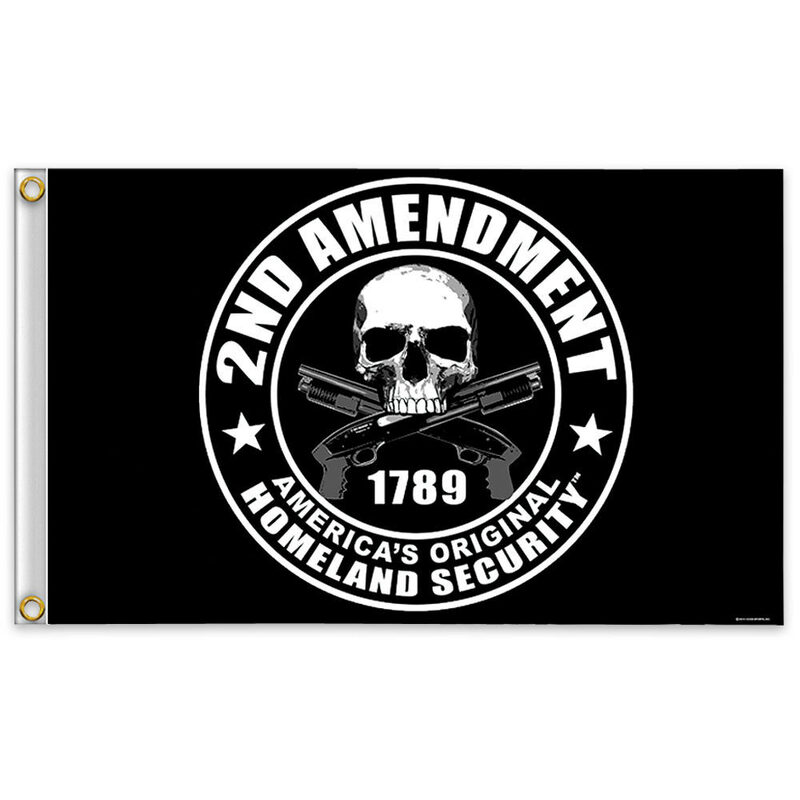 This flag looks great hanging on a wall but you can't fly it from a flag pole because it is single sided if you look at the reverse side everything is written backwards, so if you plan on making it a wall hanging I'd say its fair value for money, but if you want to fly it outdoors on a flag pole don't buy it.